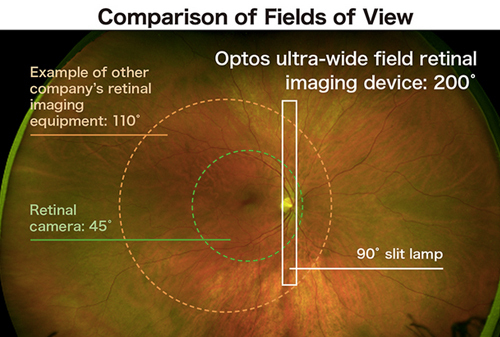 Retinal Imaging – Dr. Amy Nguyen O.D. Inc.
We all want to protect our eyesight and that is why it is important to have annual vision tests. These checks allow your doctor to detect and measure the front of your eye so that alterations can be made to your eyeglass or contact lens prescription. However, the doctor also needs to look at the back of your eye, the retina, to check if it is healthy and not damaged or showing signs of disease. Many eye diseases, if detected at an early stage, can be treated successfully without total loss of vision. Your Retinal Images will be stored electronically. 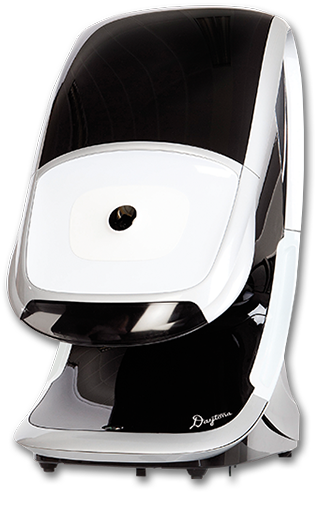 This gives the doctor a permanent record of the condition of your retina. This is very important in assisting the doctor to detect and measure any changes to your retina each time you get your eyes examined. A comprehensive retinal examination can also detect signs of other diseases that affect not just your eyes, but also your overall health. Caused by changes in the blood vessels of the retinal, DR is the leading cause of blindness in America and affects nearly half of the people with diabetes - American Diabetes Association. Increased pressure in the blood vessels can result in damage to the blood vessels in the eye. Caused by changes in the retina due to the body's aging process, ARMD is the leading cause of blindness for those age 55+ in America - American Macular Degeneration Foundation. Caused by severe nearsightedness or trauma, RD can also occur in patients with systemic disease such diabetes and will likely lead to permanent vision loss if not detected.